Michael McDonald (born February 12, 1952) is an American singer, songwriter, keyboardist, and record producer. McDonald has won five Grammy Awards. His early career included singing with Steely Dan. He joined the Doobie Brothers in 1976 and remained an integral member until 1982, after which he released the first of nine solo albums. During his career, he has collaborated with a number of other artists, including Kenny Loggins, David Cassidy, Van Halen, Patti LaBelle, Lee Ritenour, the Winans, Aretha Franklin, Toto, Grizzly Bear and Thundercat. He has also recorded for television and film soundtracks. 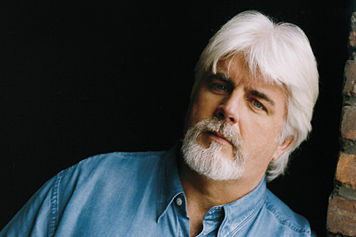 Michael McDonald (born February 12, 1952) is an American singer, songwriter, keyboardist and record producer. This evening on “Great Soul Performances” it’s time once again for “Motown Remakes.” Those are the fantastic songs that came out of Motown in Detroit and were covered and remade by the top Soul and R&B artists, the top Pop artists and were also passed around in-house, and were remade by other Motown artists as well. We always hear versions we never knew existed, and that’s always a lot of fun. So, on tap we’ve got: Stevie Wonder, the Temptations, Jackie Wilson, the Isley Brothers, Linda Ronstadt, the Monitors, Margie Joseph, Michael McDonald, David Ruffin, Luther Vandross, the Marvelettes, Marv Johnson, the Elgins, the Miracles and many others. It kicks off at 7PM ET, 6PM CT, 5PM MT, & 4PM PT. I can’t wait. 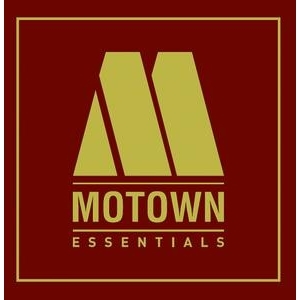 I hope you’ll join me for “Motown Remakes” on “Great Soul Performances” here at the home of the hits, RadioMaxMusic.Com. Carrack arose to prominence in the mid-1970s as the front-man and principal songwriter of Ace, and gained further recognition for his work as a solo artist and for his tenures as a member of Roxy Music, Squeeze and Roger Waters’ backing group, The Bleeding Heart Band, intermittently handling lead vocals on Squeeze and Waters recordings. 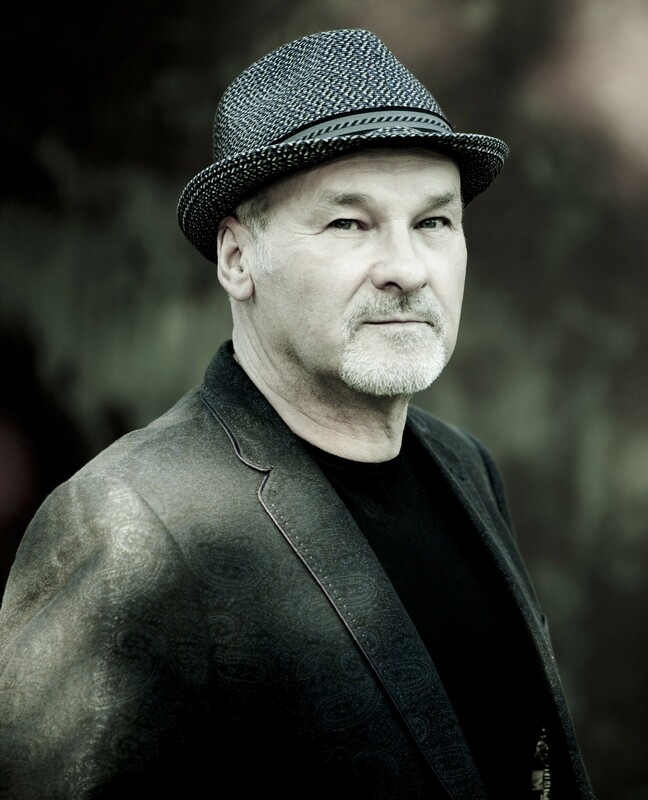 From the mid-1980s to the late 1990s, he enjoyed considerable success as the co-front-man (with Paul Young) and a songwriter for Mike + The Mechanics; following Young’s death in 2000, Carrack served as the band’s sole lead vocalist until his departure in 2004. He maintains an active solo career to the present day. This afternoon on “Great Soul Performances 2: The 80’s,” the playlist will contain songs by: The Jacksons, Dionne Warwick, Babyface, Melba Moore, Ray, Goodman & Brown, Gary “U.S.” Bonds, Earth, Wind & Fire, Rodney Franklin, Gerald Alston, Michael McDonald, Diana Ross & Lionel Richie and many many more. It commences at 5PM ET, 4PM CT, 3PM MT & 2PM PT, to be followed by the encore of last evening’s “Great Soul Performances” at 7PM eastern time. So I’ll see you later ‘gator on RadioMaxMusic.com.